Manager Jason Attwood was delighted after seeing Leicester Lions stage a thrilling comeback to secure a draw with title-chasing Workington. The Lions earned a 5-1 win in the last heat to salvage a 45-45 result, with Kauko Nieminen coming home first. Attwood said: "What I was pleased about was heads didn't go down even though a couple of riders didn't perform to their usual standards. "We've had pleasing displays against Ipswich, Sheffield and Workington." Nieminen was ably supported by Magnus Karlsson with Iliya Bondarenko and Henning Bager also contributing. And Lions, who remain second bottom in the table, were also boosted by the return of John Oliver after injury. Meanwhile, the line-up for the Premier League Fours at Beaumont Park Stadium on Sunday, 7 August has been confirmed. 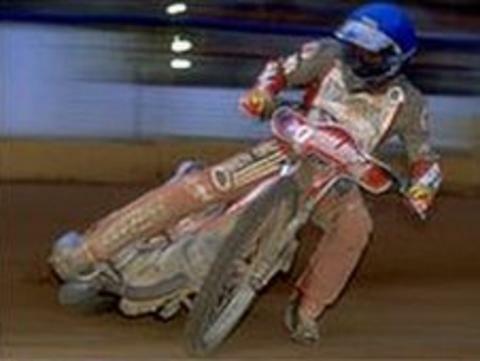 The event is one of the highlights of the speedway calendar and organisers expect a bumper crowd at the new venue. Leicester, who are competing in Group 1 along with Somerset and Scottish rivals Glasgow and Edinburgh, will be represented by Kauko Nieminen, Magnus Karlsson, Henning Bager and Jan Graversen. Workington, Redcar, Sheffield and Ipswich make up Group 2.